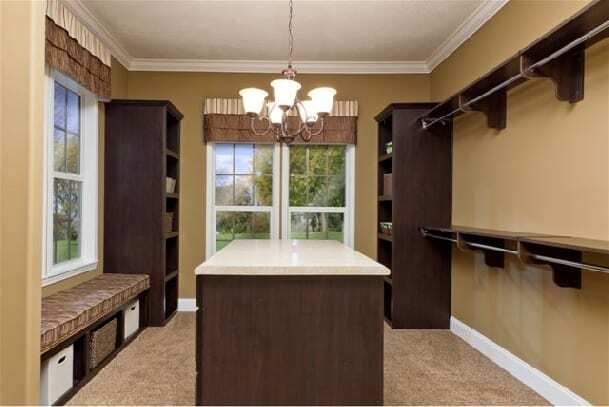 No need to hide your closets any longer. Why? 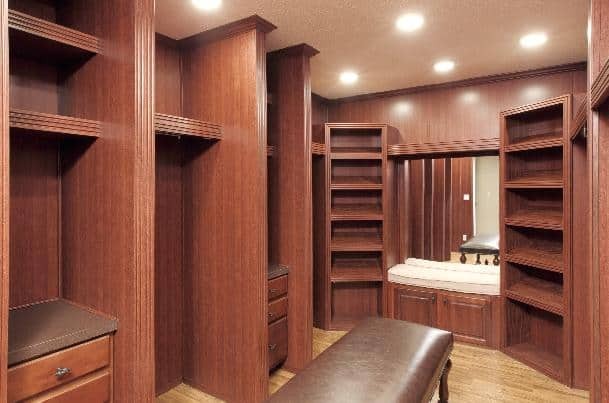 Because Pratt Home closets are gorgeous! 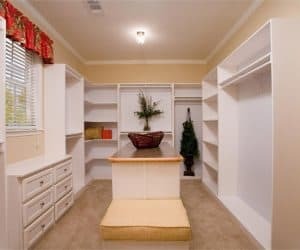 Ample storage, quality constructed built-in shelving and drawers, window seats, and upholstered built in benches are just few of the many options you will find in our closet designs. The choices are yours. At Pratt Homes, our customers love that even the smallest details are addressed in every one of our modular, manufactured, and tiny homes. 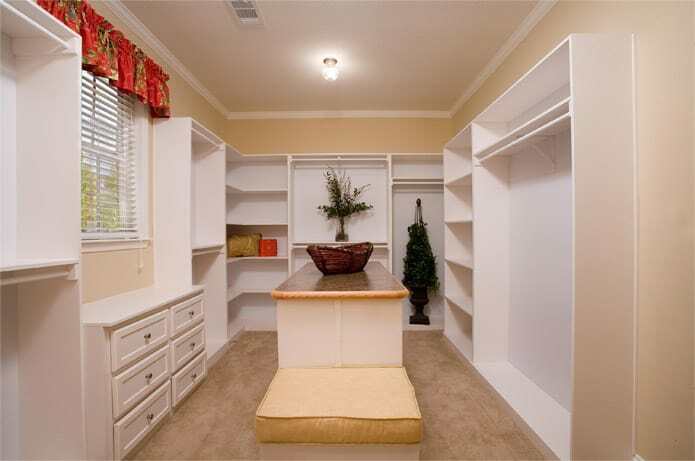 The quality craftsmanship and materials used in our construction even extend to your closets. Take a look at just a few of the many options and ideas that can be incorporated into your plan. 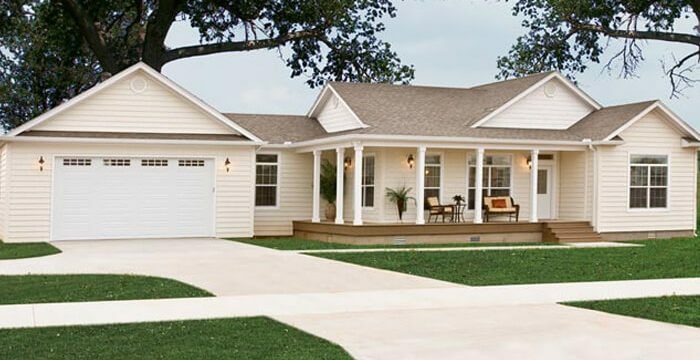 For over 22 years, Pratt Homes has been delivering their beautiful homes throughout Texas, Louisiana, Oklahoma, and Arkansas. So whether you are an Aggie fan in College Station, an LSU fan in Baton Rouge, a Sooner fan in Norman, or a Razorback fan in Fayetteville, let Pratt Homes create a beautiful closet to hang your favorite jersey! Give us a call today or fill out the online form. 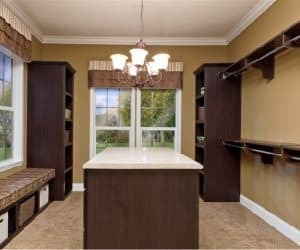 One of our professional team members will be happy to discuss the process of purchasing, financing, planning, design, and construction- even down to the tiniest details in your closets! Call us today.